When you join UFF at UCF, you join a community of members, partners, affiliates and more. 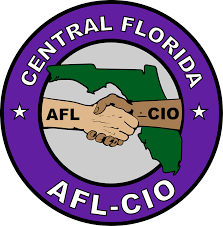 Below are important links to our union partners and UCF resources. United Faculty of Florida (UFF) is the organization for higher education faculty and professionals in Florida. Florida Education Association is comprised of 140,000 teachers and school support professionals in our state. 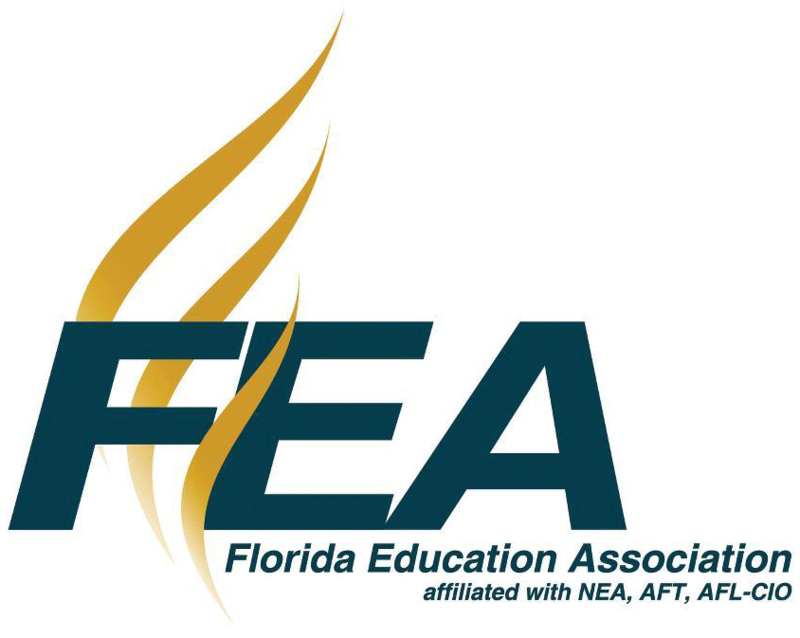 For most members, FEA membership includes national representation through the two largest education unions in our country, the American Federation of Teachers (AFT) and the National Education Association (NEA. 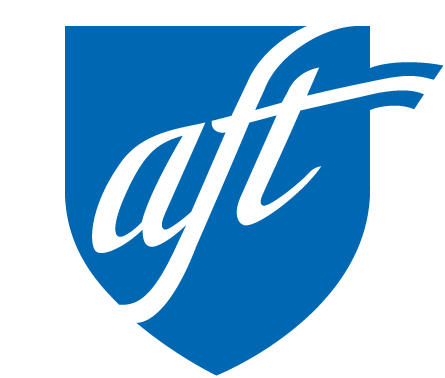 The American Federation of Teachers, an affiliate of the AFL-CIO, was founded in 1916 and today represents 1.7 million members in more than 3,000 local affiliates nationwide. 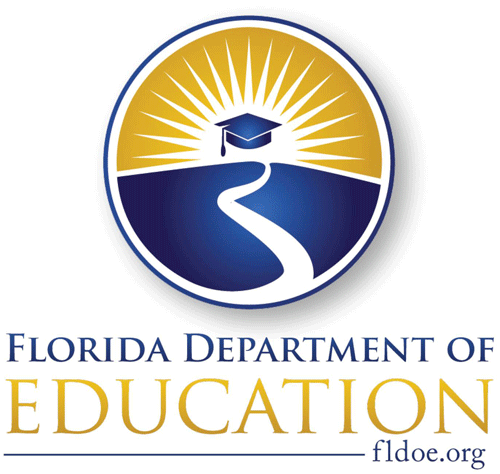 Florida’s Department of Education serves as the single repository of education data from school districts, state and community colleges, universities, and independent postsecondary institutions. The mission of the Center for Labor Research and Studies is to develop knowledge about the changing nature of work, workers, and their organizations and to make that knowledge available to working men and women throughout the state of Florida. LaborNet supports human rights and economic justice for workers by providing labor news and information, comprehensive Internet services, training and website design for union and labor organizations.